On October 13th, the US EPA placed a number of formulations of the herbicide dicamba on the restricted use product list. This ruling means that these dicamaba products can no longer be purchased or used by the general population. 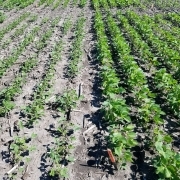 Instead, dicamba may only be applied by a certified applicator or someone under the direct supervision of a certified applicator. 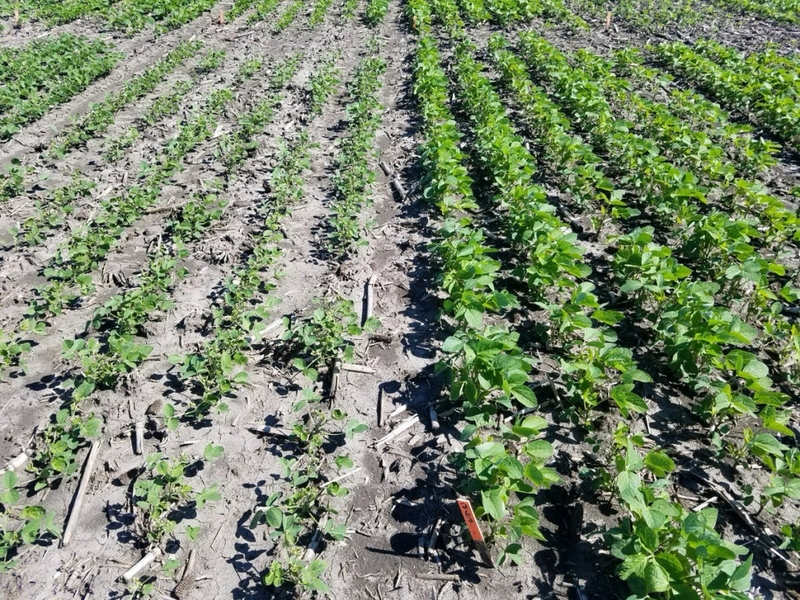 The move isn’t surprising giving the thousands of reports of damage to crops from dicamba this season. Badgerbean asked state soybean specialist Dr. Shawn Conley what this move will likely mean for Wisconsin farmers. The EPA’s hope is that the movement to certified applicators and subsequent increased training on these products will reduce the incidence of off target movement of dicamba products in 2018.